Namazu is a free app that can measure earthquake resistance of your precious house. The probability that an earthquake of intensity 6 or higher will come within the next 30 years in Tokyo. Let's check your house earthquake resistance with Namazu. 1. Earthquake resistant strength measurement is Free!! The earthquake measurement of ordinary wooden single house costs about 200,000 to 500,000yen, steel buildings cost further. 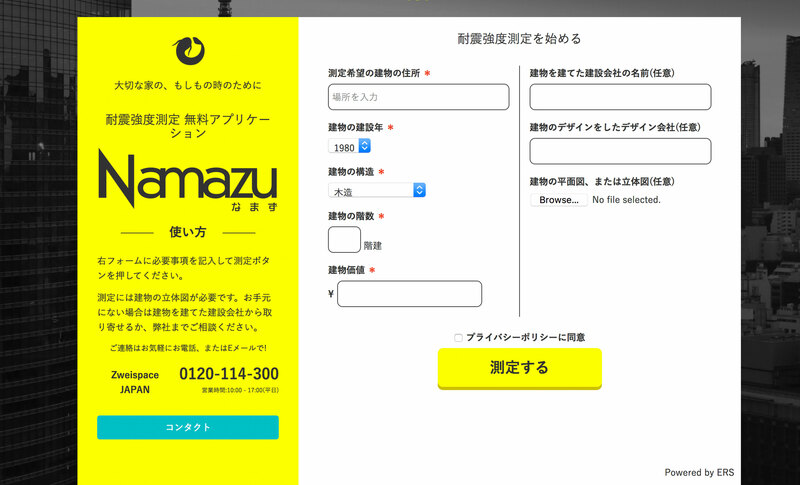 It is absolutely free to do earthquake measurement with Namazu! Only you need to do is to insert your building information, it takes just 5minutes! You can know till very details, such Building damage rate at the occurrence of earthquake, the maximum amount of the damage due to the earthquake etc. 2. 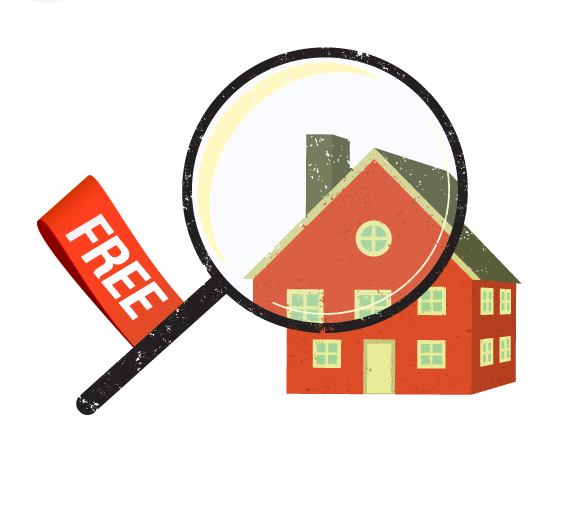 You can have professional real estate consulting for free! I tried actually earthquake resistance measurements, but how can we deal with it? Don't worry! 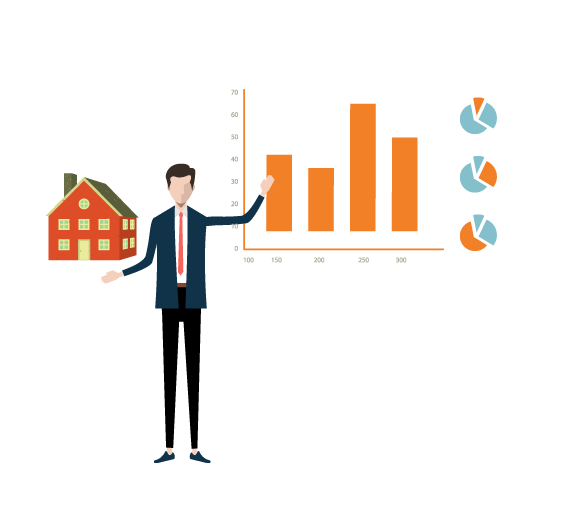 You can have real estate consultant from experts! Seismic reinforcement work, consultation on rebuilding etc. If your house is earthquake resistant strength excellent property, you can have offer for loan discount.